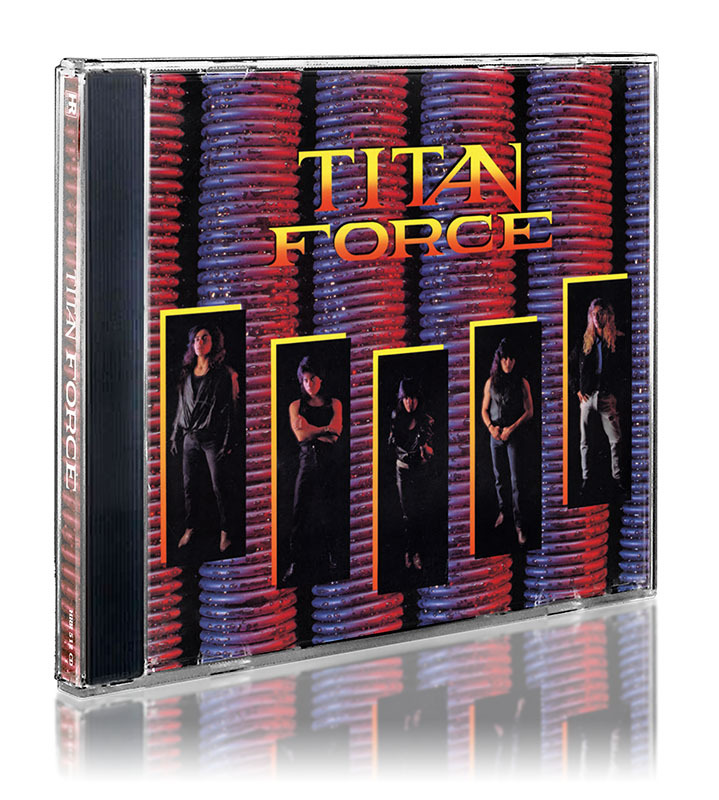 It is a very common misconception that the mighty Titan Force were “Harry Conklin's band”. 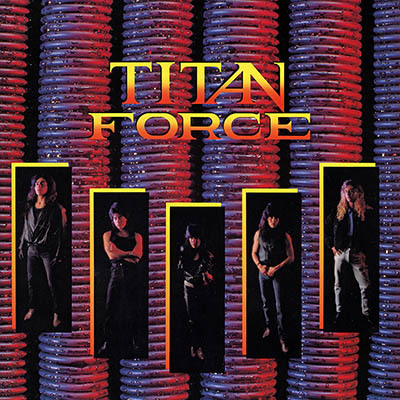 Although “The Tyrant” did a fantastic job recording the vocals for the band's self-titled debut album in 1987, the history of Titan Force goes way back (to 1983). The true brainchild in this case is guitarist Mario Flores. He had the vision, wrote all the songs and is responsible for two of the greatest US Metal records of all time.